Scott Layne and David Moulton established Moulton Layne P.L. 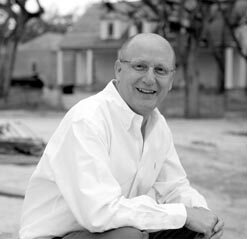 in 2001 to provide exceptional architecture to a growing number of clients in Vero Beach, Florida. The firm is renowned for its unique style of crisp lines and dramatic visual focal points reminiscent of classic New England homes and the historic architecture of the British West Indies. A native of eastern Long Island, Scott visited family in Vero Beach for many years before relocating here. 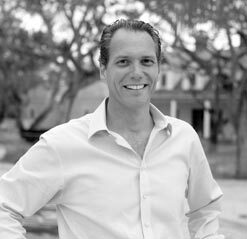 After working for firms in Vero Beach and Palm Beach, Scott co-founded Moulton Layne in 2001. Affiliations include National Council of Registration Boards, The Institute of Classical Architecture and Classical America, U.S. Green Building Council, Congress for the New Urbanism, and an associate member of the American Institute of Architects.